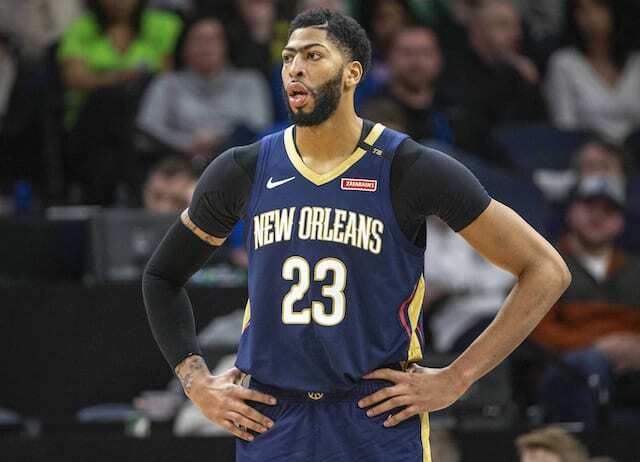 With the NBA Trade Deadline less than a week away and one blockbuster deal already in the books, all eyes are on the New Orleans Pelicans and star Anthony Davis. 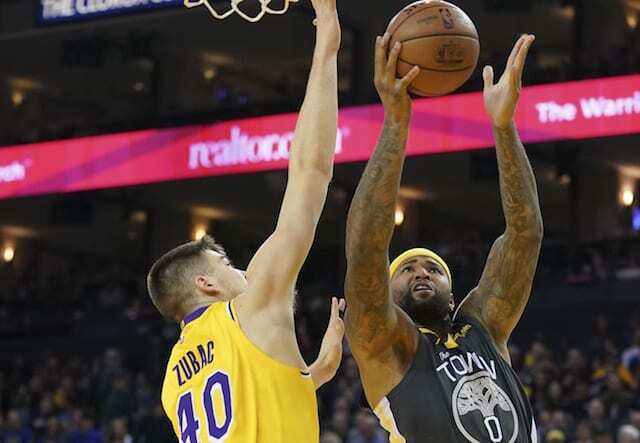 The All-Star recently requested a trade, and the Los Angeles Lakers are reportedly his preferred destination. 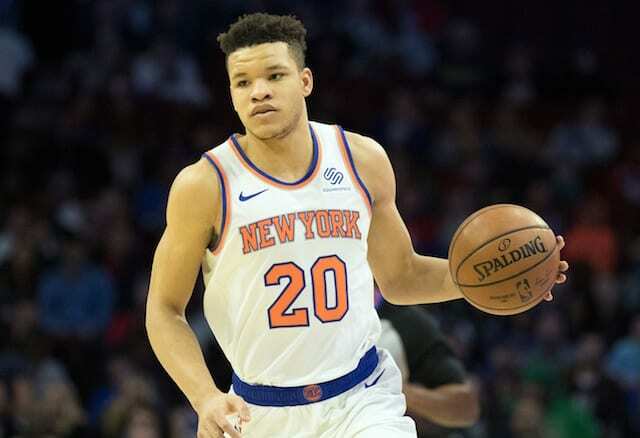 There have been multiple projections as to what it would take to acquire Davis, with it being initially reported that it would require the entire young core trio of Brandon Ingram, Kyle Kuzma and Lonzo Ball, plus more. 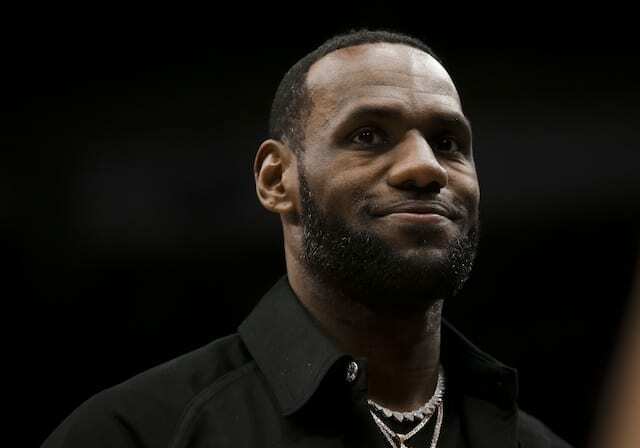 More recently it would come out that the Lakers’ initial offer included Kuzma and Ball as well as veterans Rajon Rondo and Michael Beasley and a first-round draft pick. With the NBA’s trade deadline approaching, the Lakers and New Orleans Pelicans have yet to discuss the offers the Lakers made for six-time All-Star forward Anthony Davis, but that conversation is expected to take place next week. The Pelicans are considering a counter offer that would ask for two first-round picks and add a Pelicans player to the deal, according to people with knowledge of the situation who requested anonymity because they weren’t authorized to speak publicly on the matter. Acquiring someone of Davis’ caliber will surely cost the Lakers plenty and it is not uncommon for a team to have to take back a bad contract to get a star. The Lakers may not want to take on any additional money, but agreeing to acquire someone like Solomon Hill, owed $12.7 million next season, could go a long way into trading for Davis. Additionally, if the Lakers are able to keep one of the Ingram, Ball or Kuzma trio while landing Davis, it would be a significant boon. Needless to say, there will be plenty of conversations before the deadline as the Lakers would love to add Davis immediately.